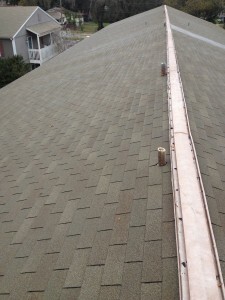 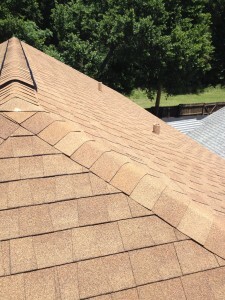 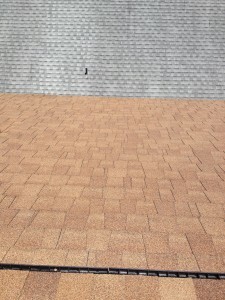 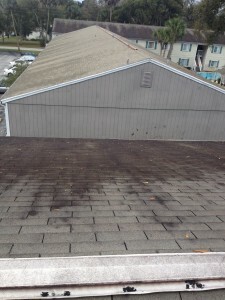 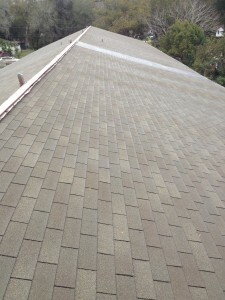 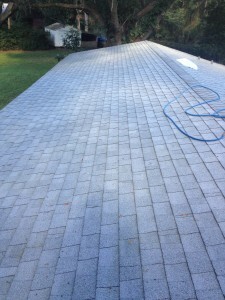 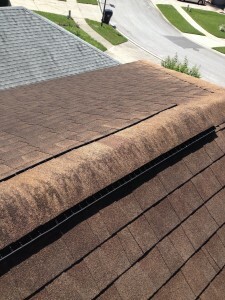 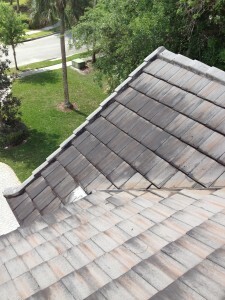 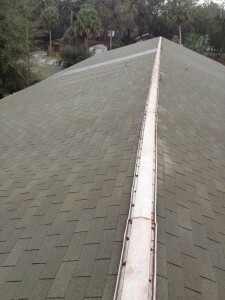 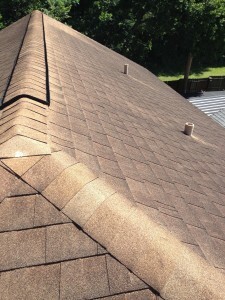 This entry was posted in ROOF CLEANING on January 12, 2015 by Benton Cox. 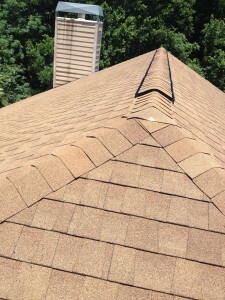 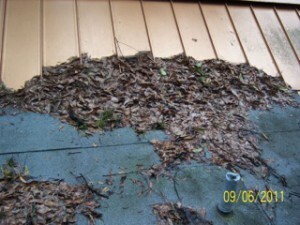 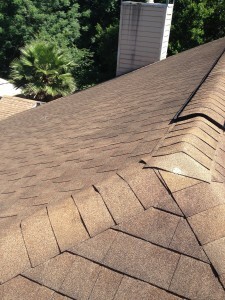 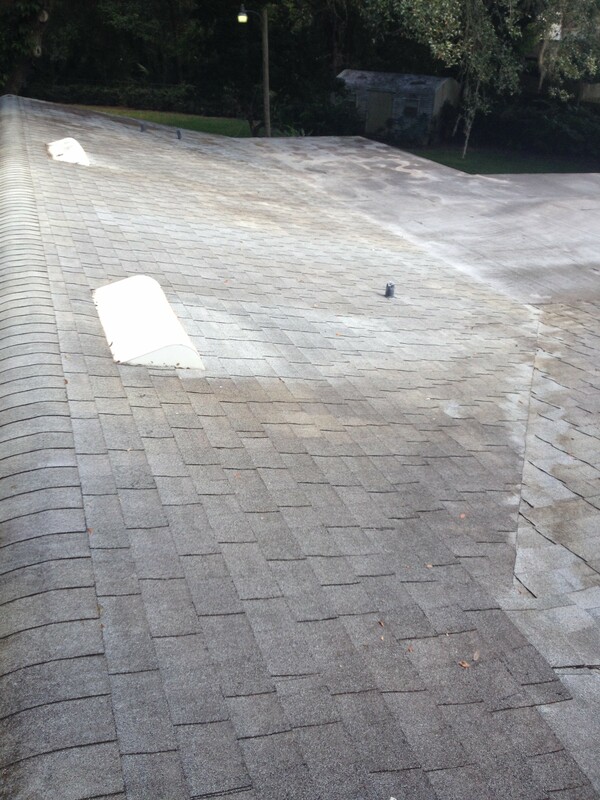 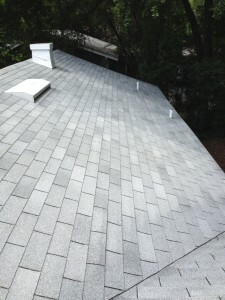 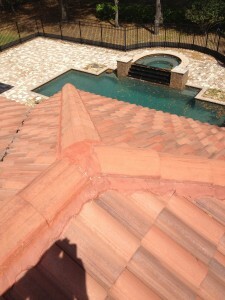 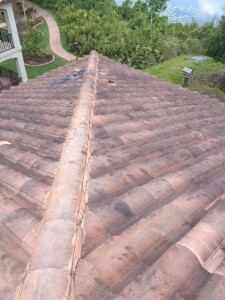 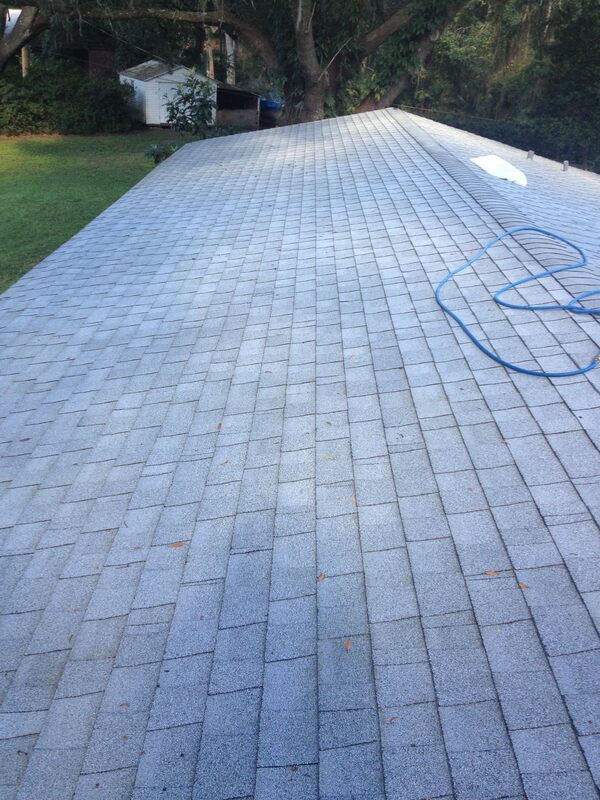 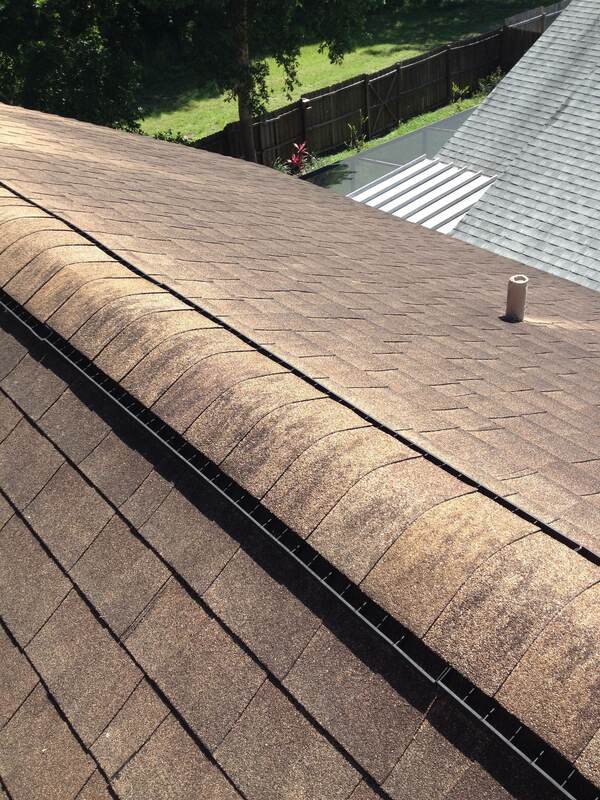 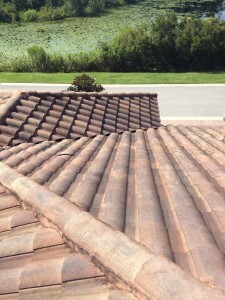 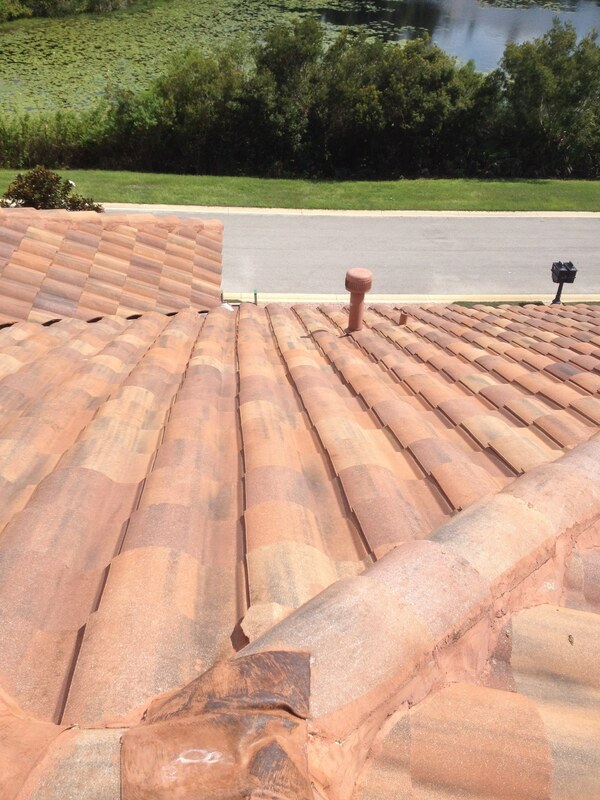 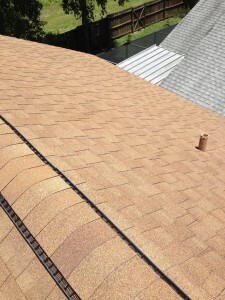 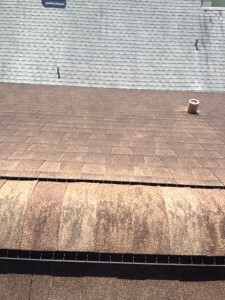 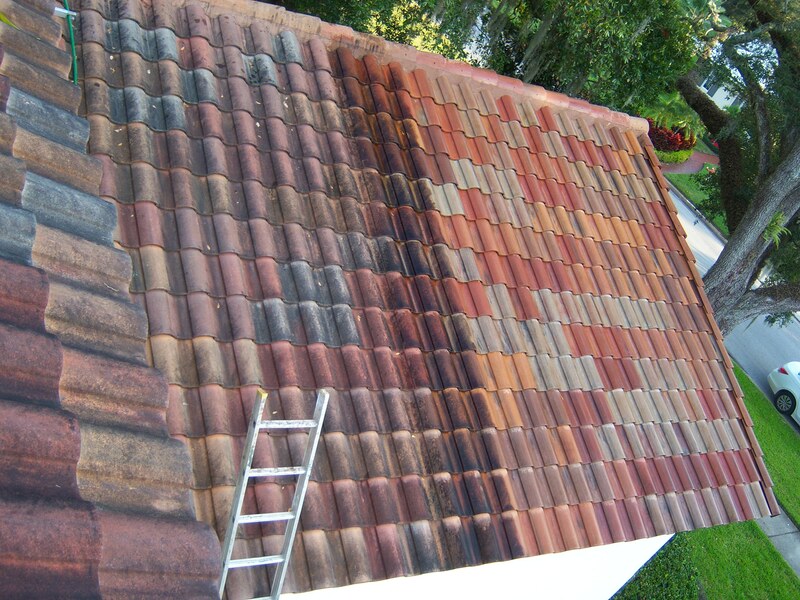 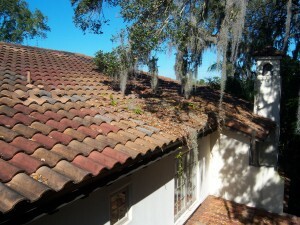 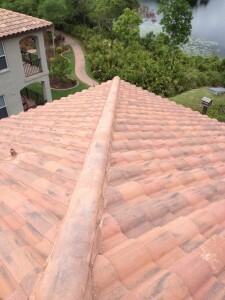 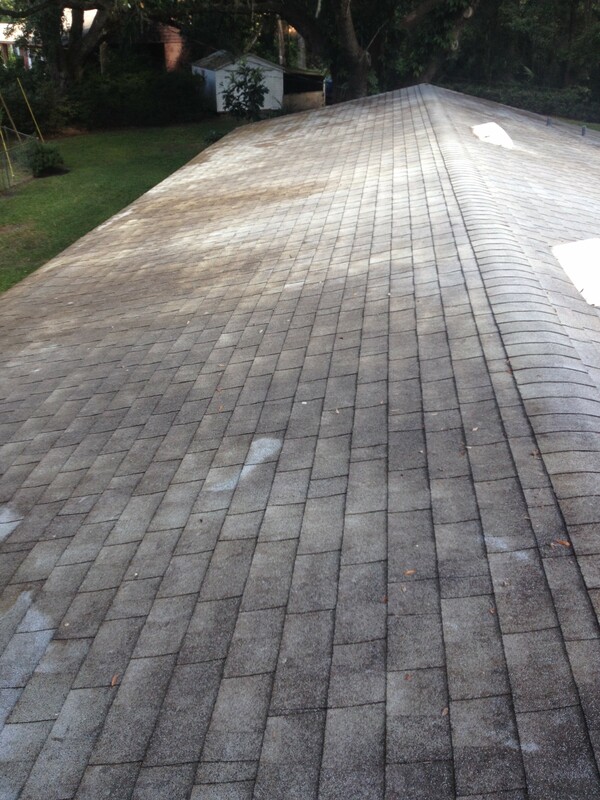 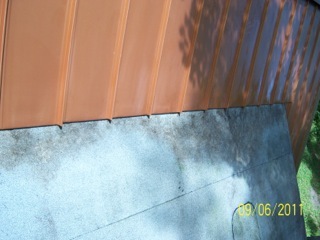 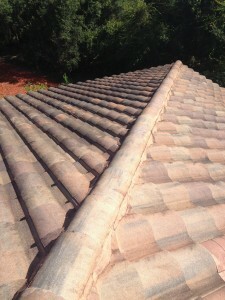 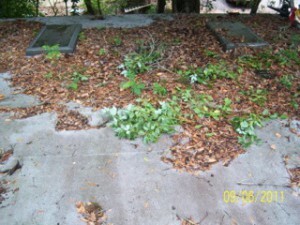 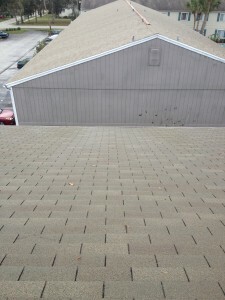 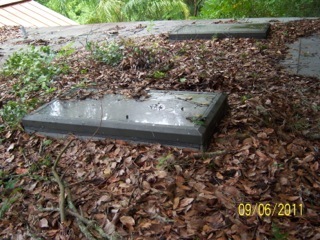 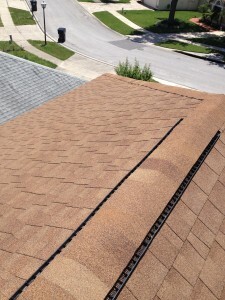 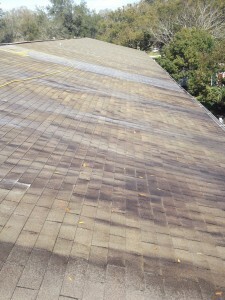 Your Roof Can Look Like This After We Clean It. 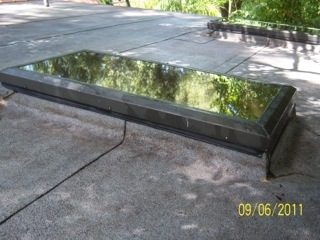 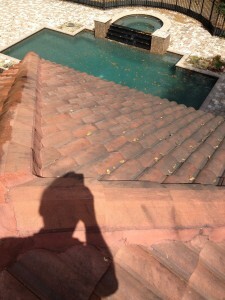 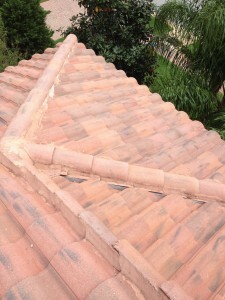 Before roof was cleaned – also there were some broken tiles we fixed. 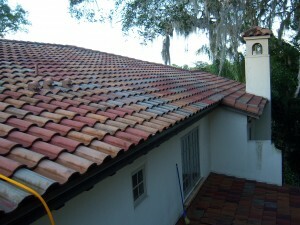 All cleaned up with new tiles installed where they were broken before. 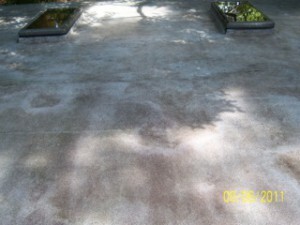 Below are pictures of some cleaning jobs. Notice the difference between before and after. 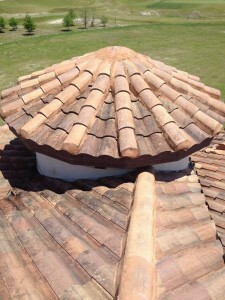 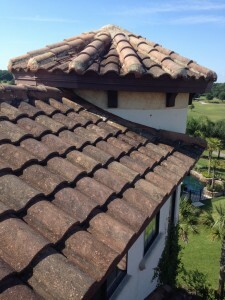 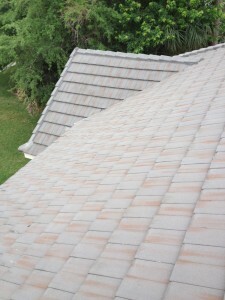 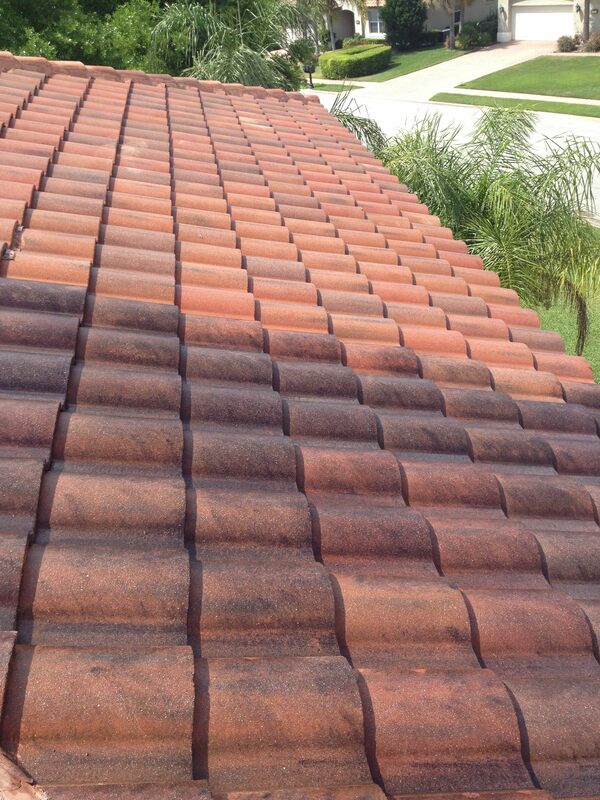 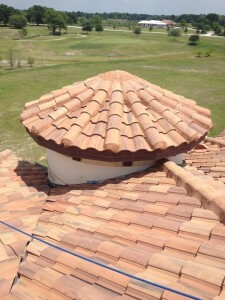 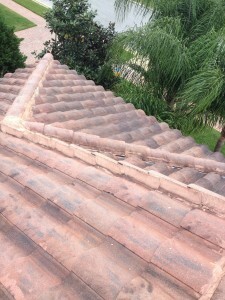 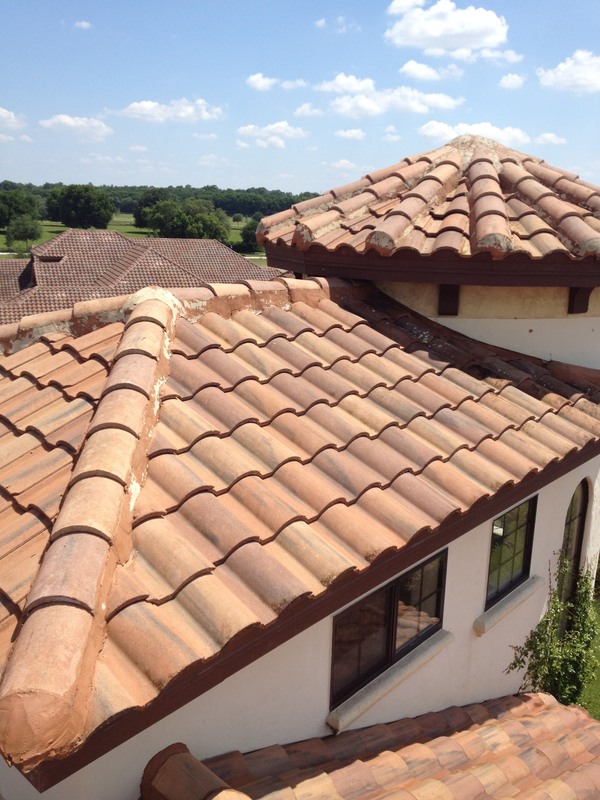 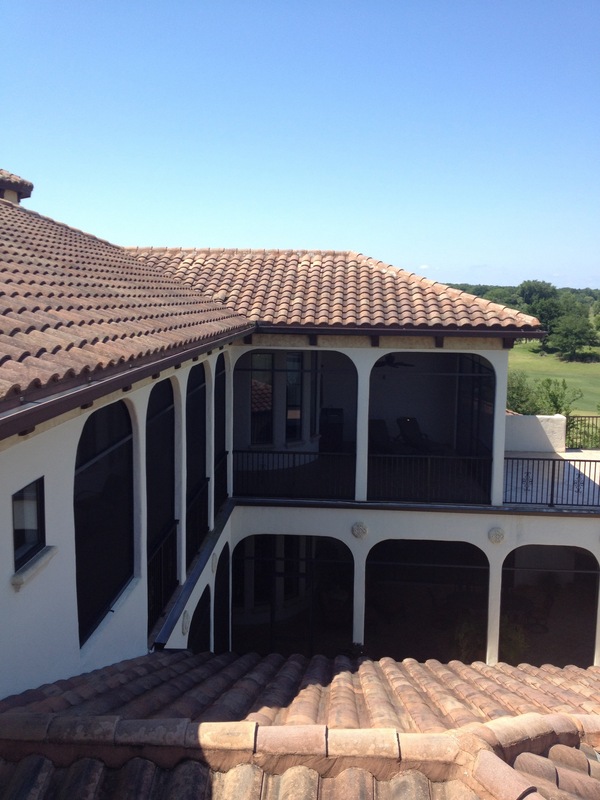 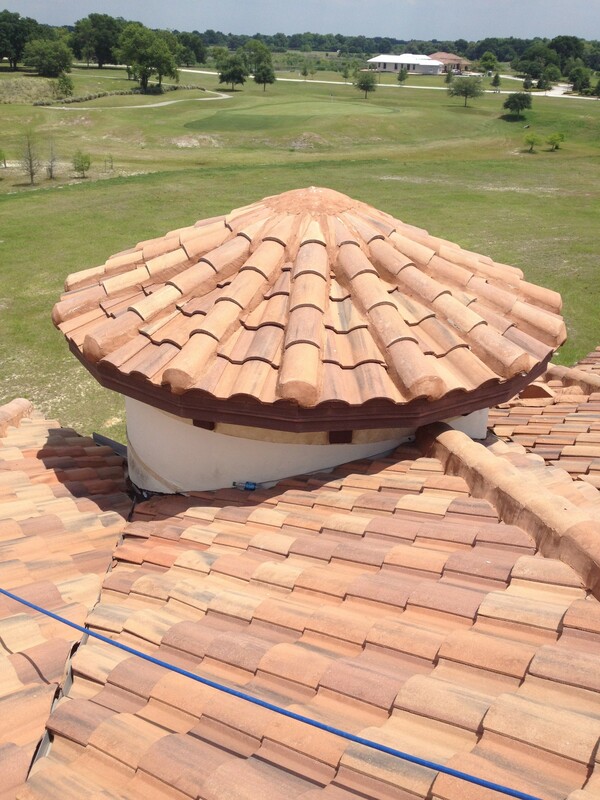 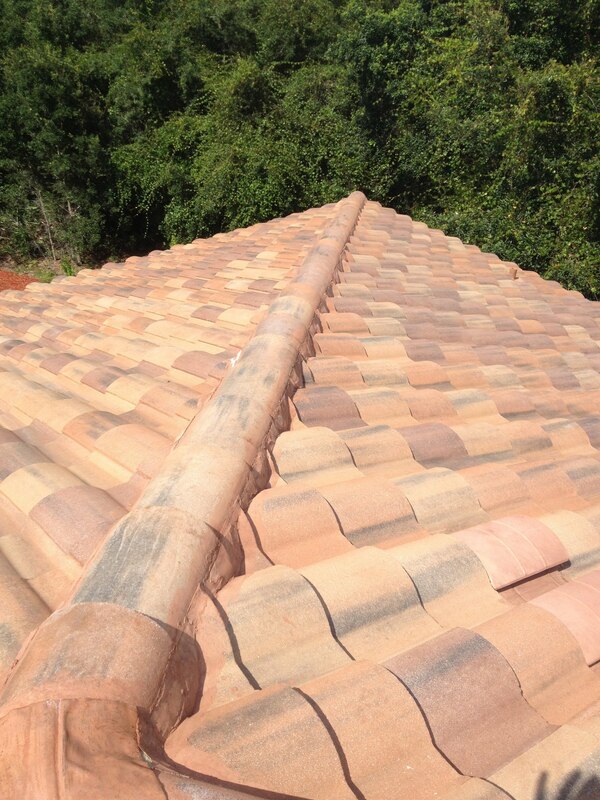 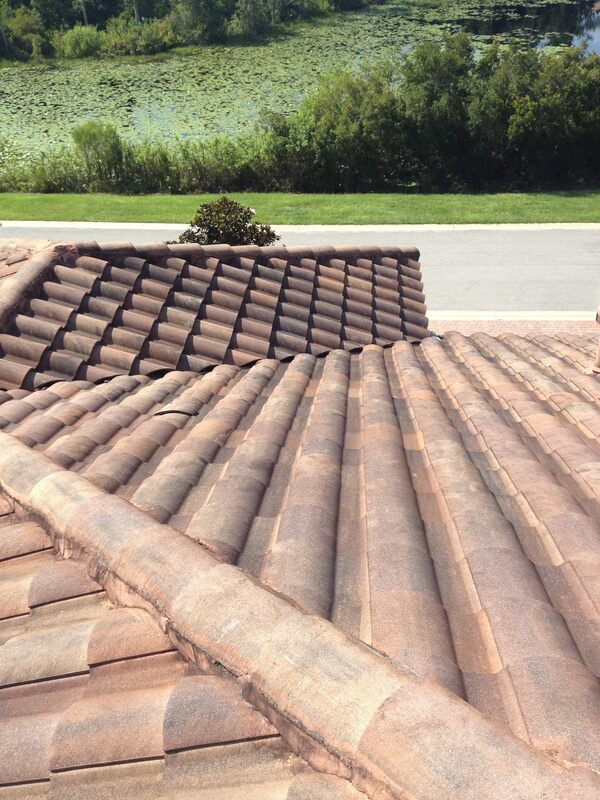 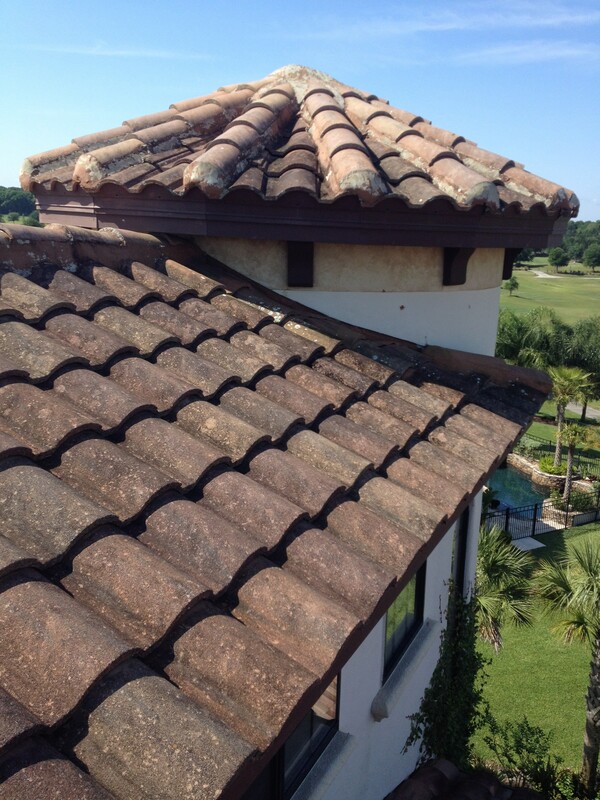 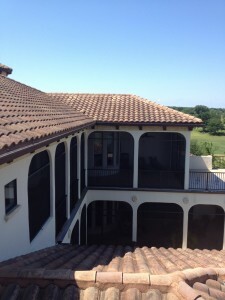 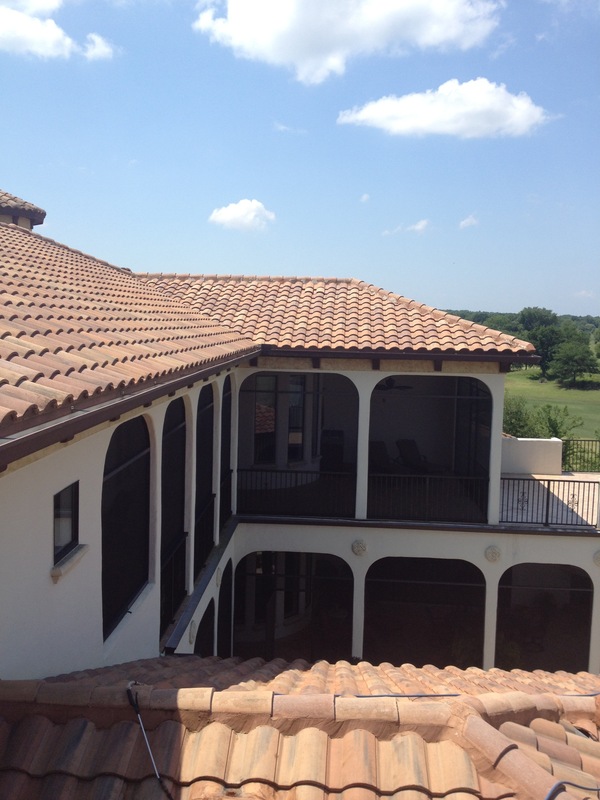 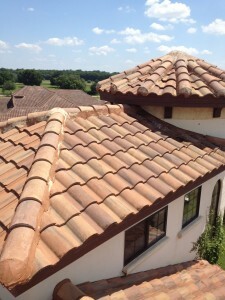 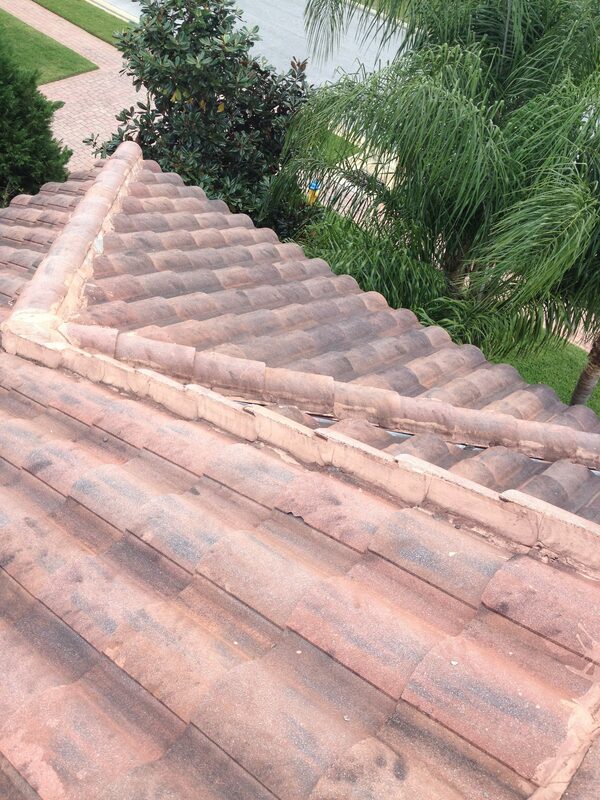 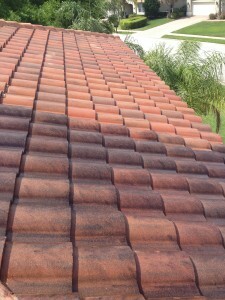 We can clean your tile roof – just give us a call. 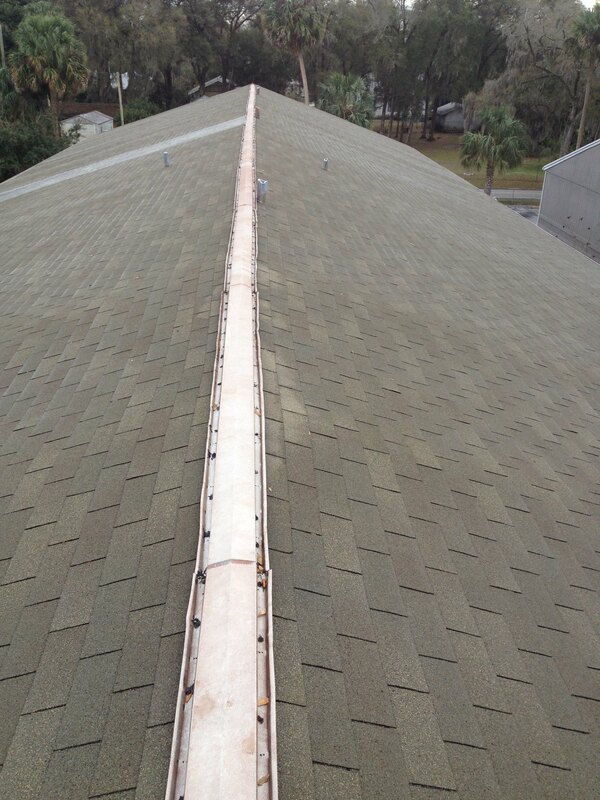 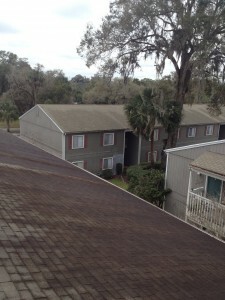 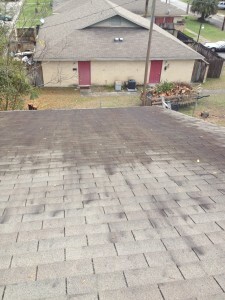 This entry was posted in ROOF CLEANING on March 7, 2014 by Benton Cox. 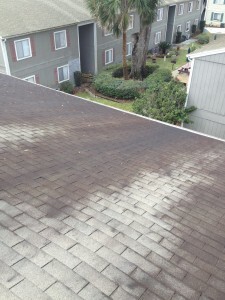 We Can Make Your Dirty Roof Look Nice Again – Just Give Us A Call ! 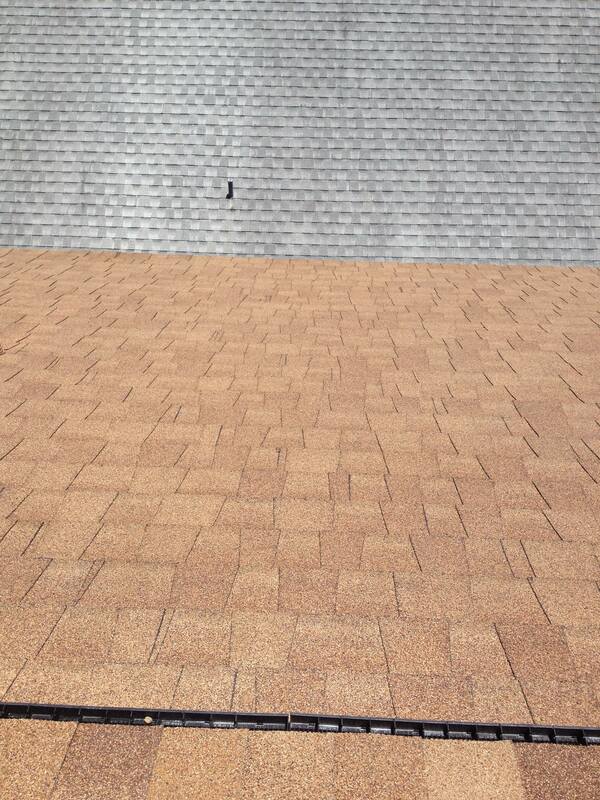 BEFORE WE CLEANED THIS SHINGLE ROOF NOW - THIS ROOF LOOKS NEW !! 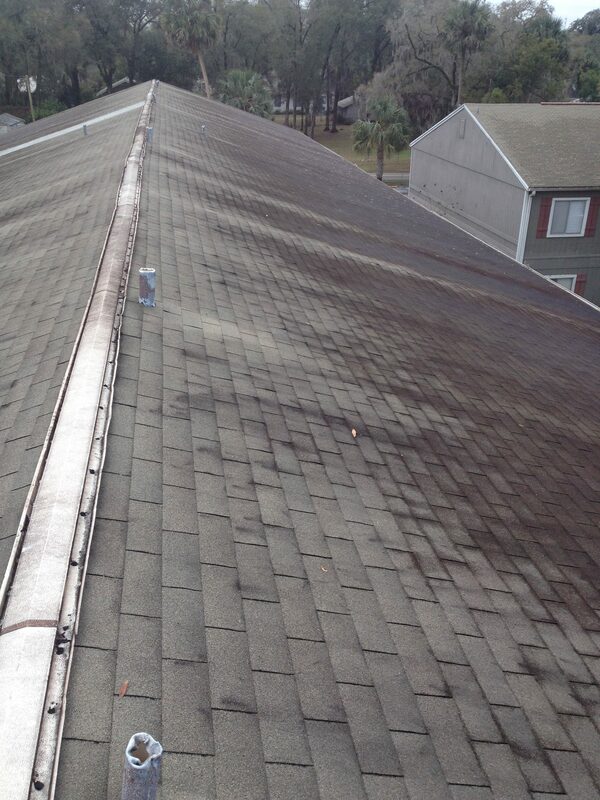 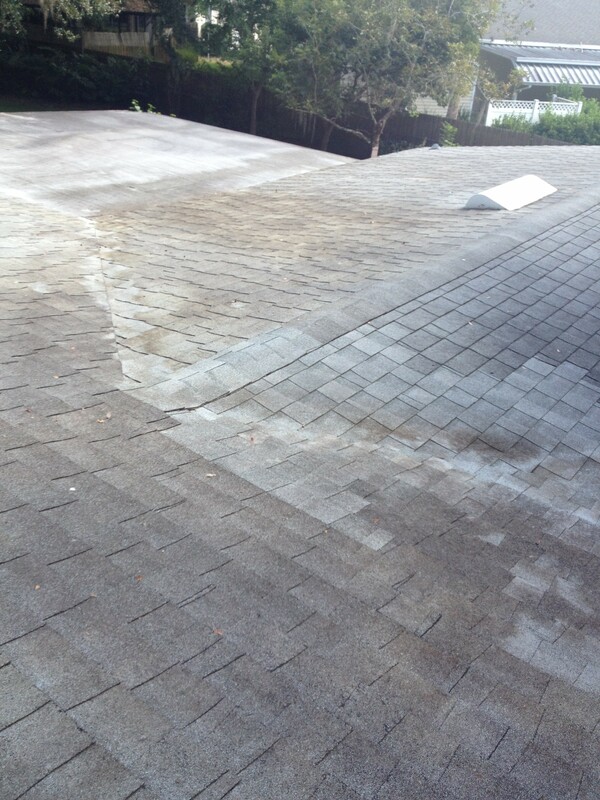 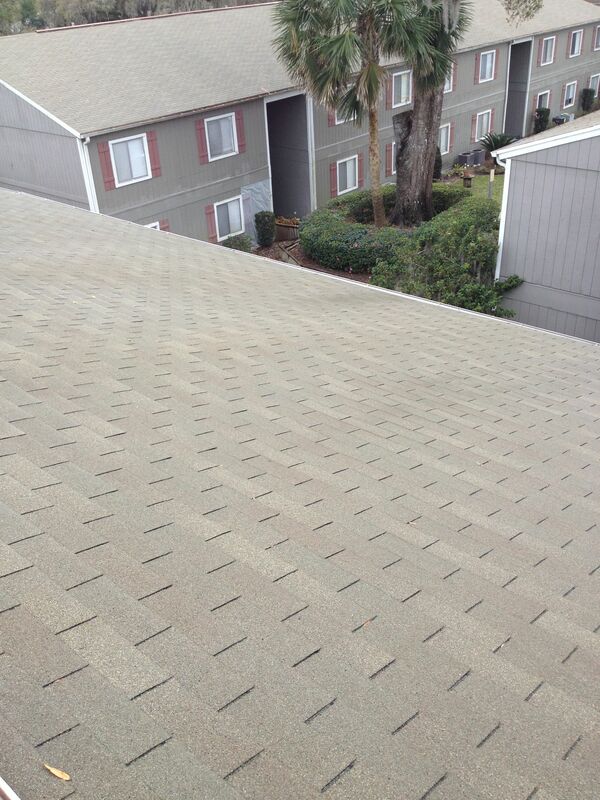 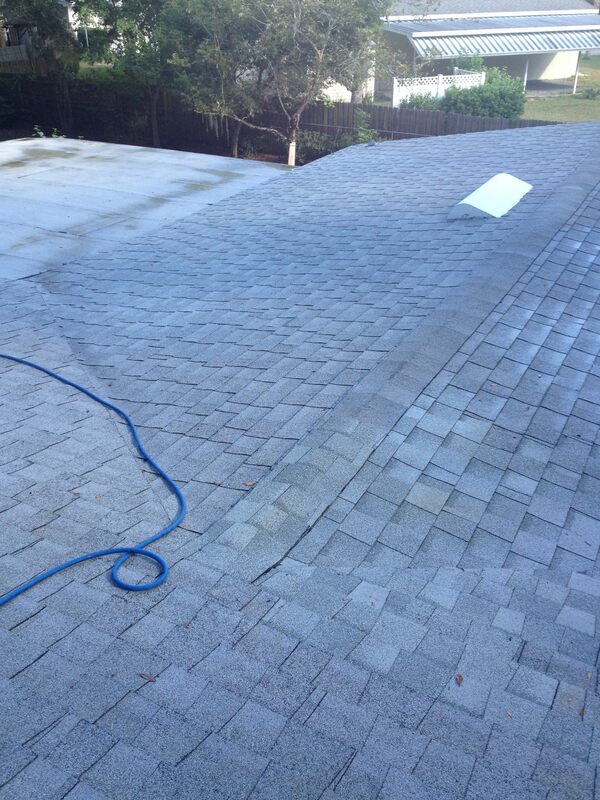 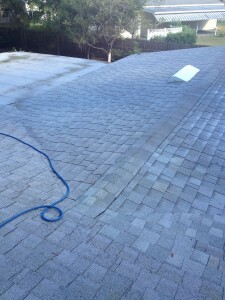 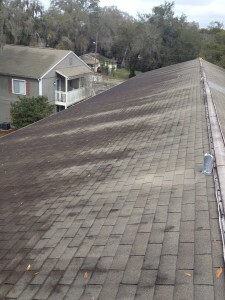 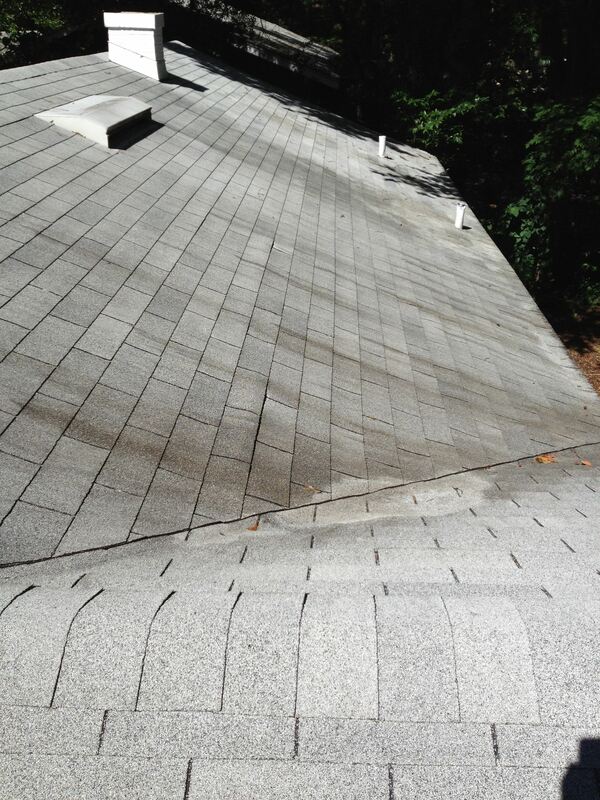 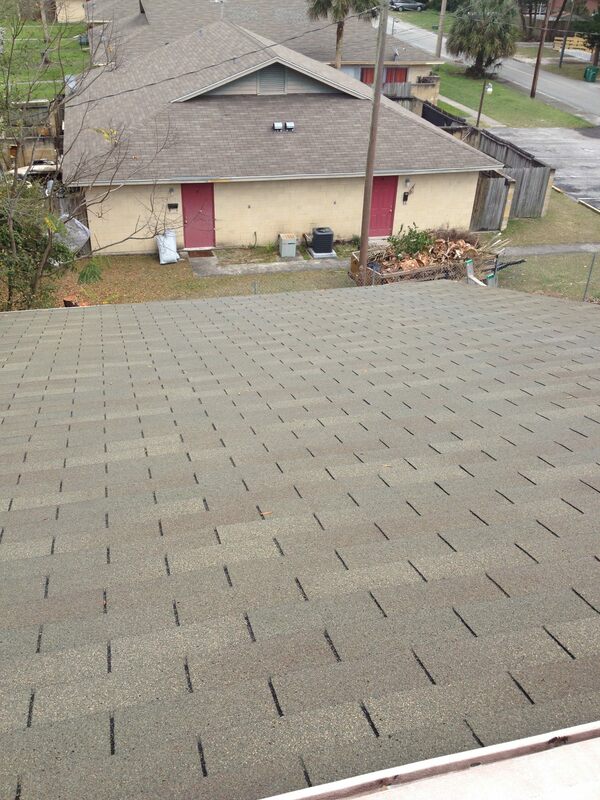 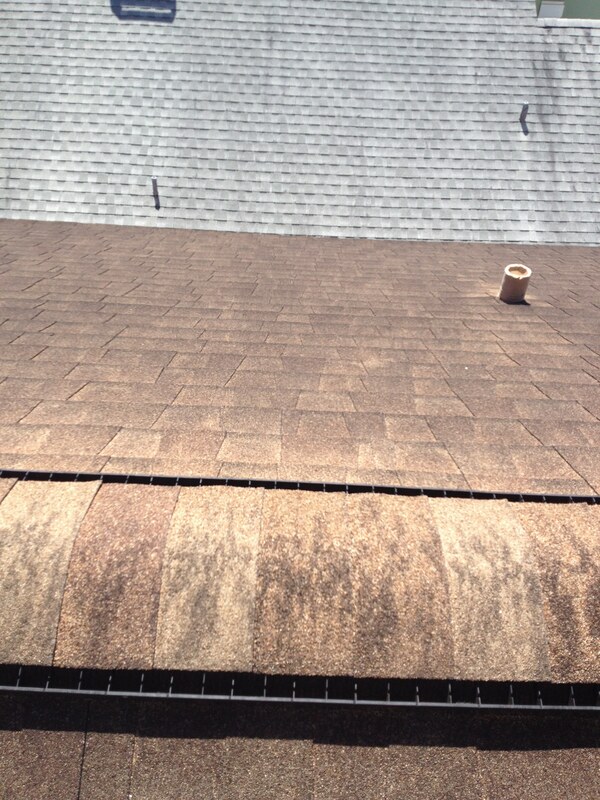 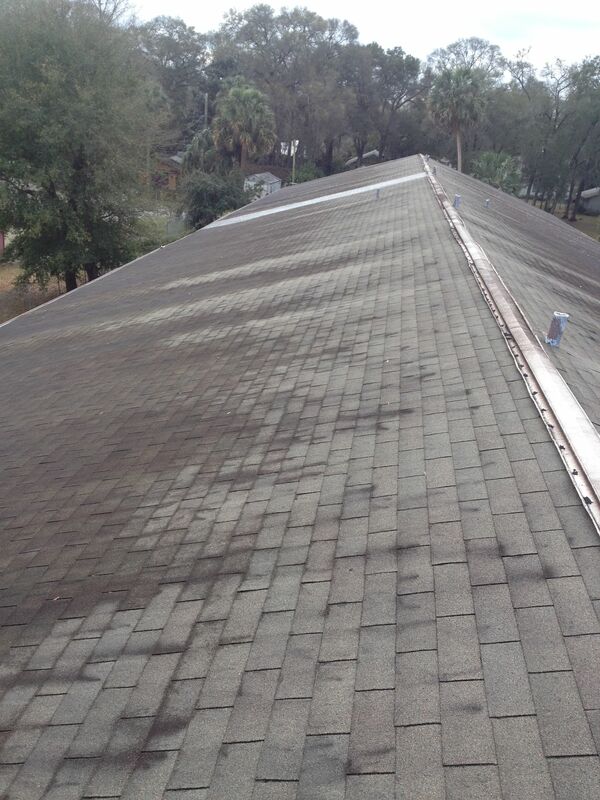 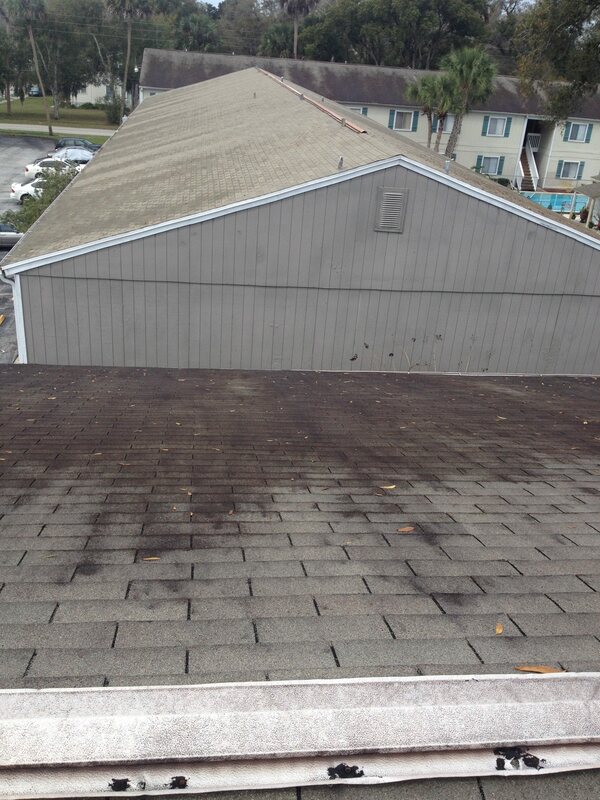 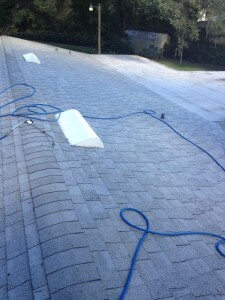 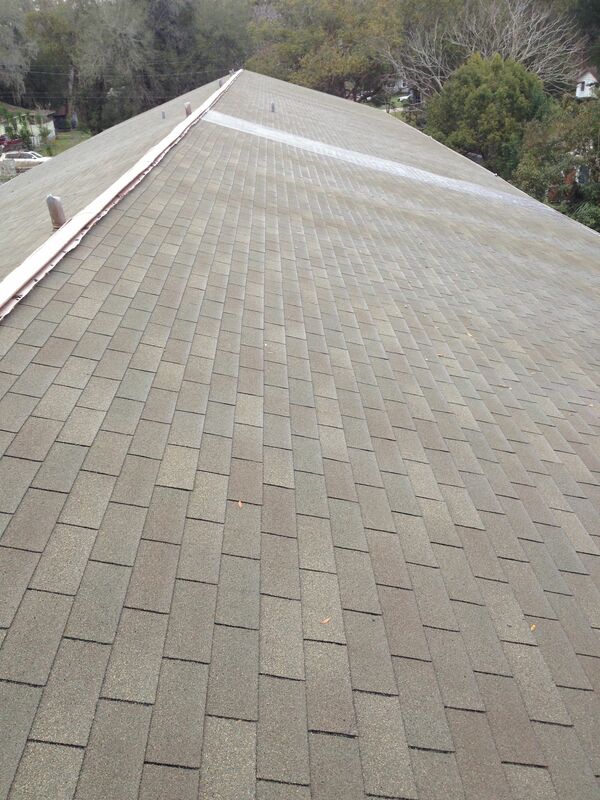 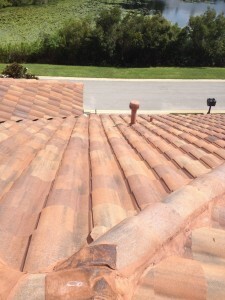 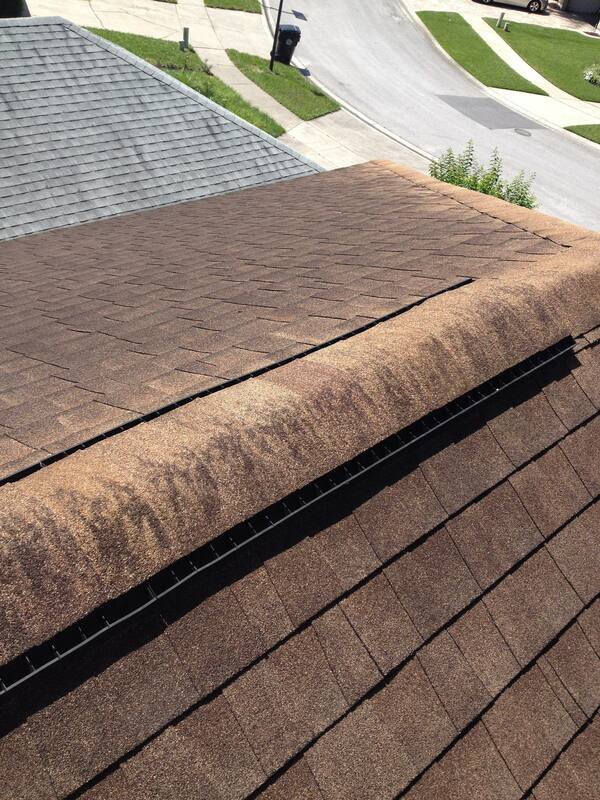 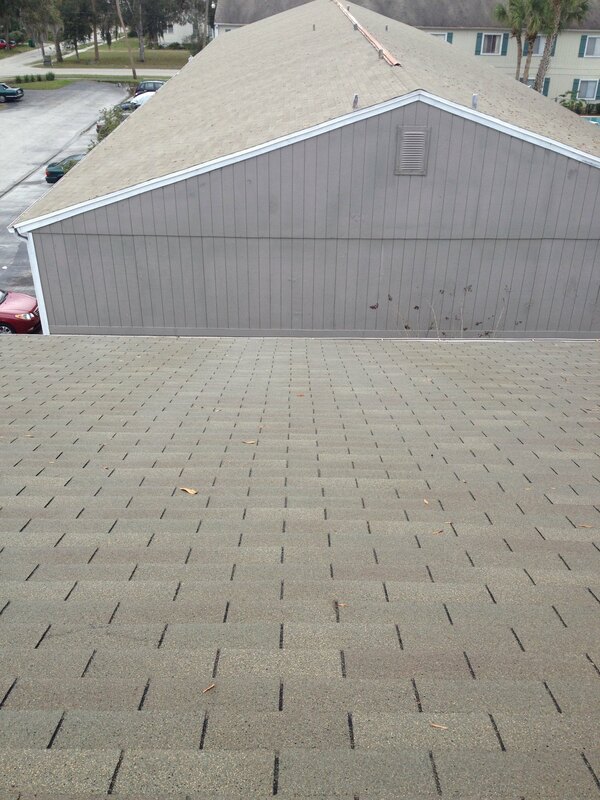 This entry was posted in ROOF CLEANING on March 6, 2014 by Benton Cox.